ASP.NET is Microsoft’s middleware that is built on the .NET framework and it is the successor to Active Server Pages (ASP). 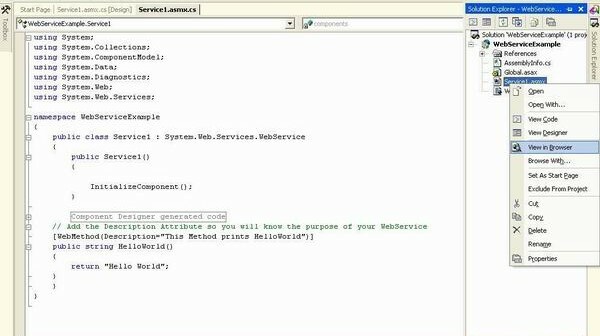 Programmers using ASP.NET to utilize the .NET Framework class library and common language runtime (CLR). 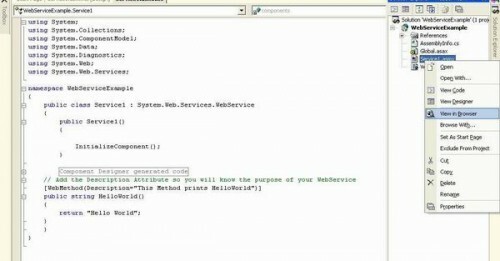 Web developers build dynamic websites, XML web services and powerful web applications using ASP.NET. Since ASP.NET is structured around CLR, programmers write code in ASP.NET using a variety of Microsoft .NET languages. ASP.NET dramatically increases performance by taking advantage of native optimization, caching services, early binding and just-in-time compilation. Web application developers can access the .NET Framework to use Data Access results, Messaging and class library. It is the goal of Microsoft that ASP.NET completely replaces ASP. ASP.NET technology is slower but benefits the programmer and user because of its inherent stability that opens up design and development possibilities for the Internet. ASP.NET uses a text-based, hierarchical configuration system to simplify applying settings for web-based applications and the server environment. Using our tutorials, programmers can learn to use ASP.NET to perform a multitude of everyday development tasks such as client authentication, site configuration, simple form submission and deployment. This tutorial explains about The Importance of Caching, Declarative Page Output Caching, Programmatic Page Caching, Caching Page Fragments, Caching Data and Monitoring Performance. Introduction: Caching is one of the coolest features in Asp.net. Caching enables you to store the expensive data into Cache object and later retrieve it without doing expensive operations. A very common example where you want to use caching is datagrid paging. I am sure you all are familiar with datagrid paging which enables you to view the records in multiple pages. Each time you visit a different page all the records are fetched from the database…. Asp.net Security Overview: Security is one of the most important component of any application. Security is even more important when you are making a web application which is exposed to million of users. Asp.net provides classes and methods that ensure that the application is secure from outside attacks. In this article we will investigate the different types of authentication provided by Asp.net. Windows Authentication Windows Authentication mode provides the developer to authenticate a user based on Windows user accounts. This is the default authentication mode provided by Asp.net. You can easily get the Identity of the user by using User.Identity.Name….